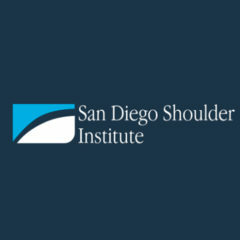 SDSI brings together recognized experts in the field of shoulder care to offer education on best practices, current research, and technological advances. The ACFAS is the surgical arm of the podiatric profession, and a national association dedicated to the advancement of podiatric surgical skills and quality patient care. This course is designed to provide the orthopaedic surgeon with a comprehensive update on treatments for various shoulder and elbow disorders including conservative care, arthroplasty, arthroscopy, and fracture management.